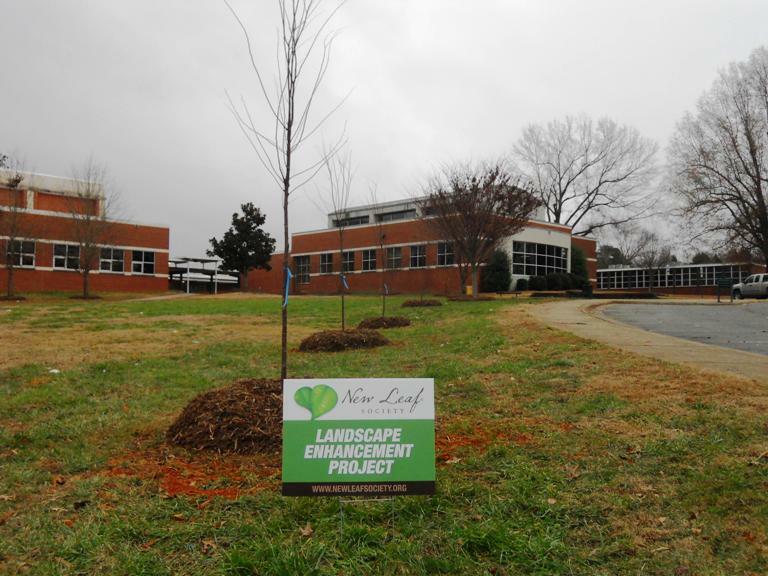 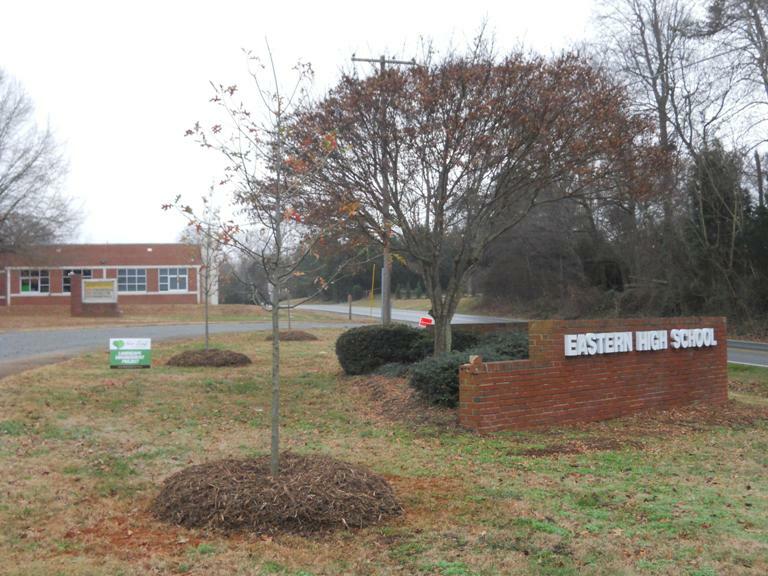 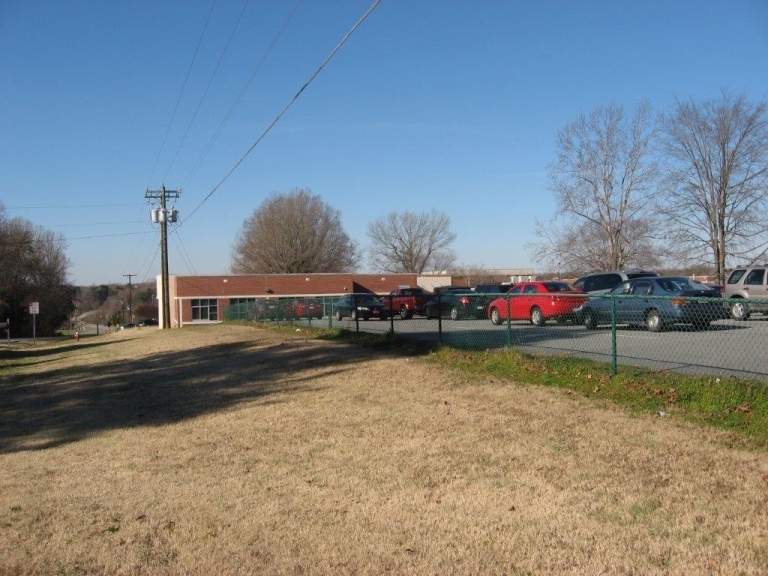 New Leaf partnered with Eastern Alamance High School to enhance the circle drive and embellish the island along Mebane Rogers Rd.. NLS funded the landscaping project and created a design. 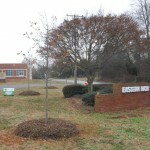 Local garden clubs will put seasonal color around the sign. 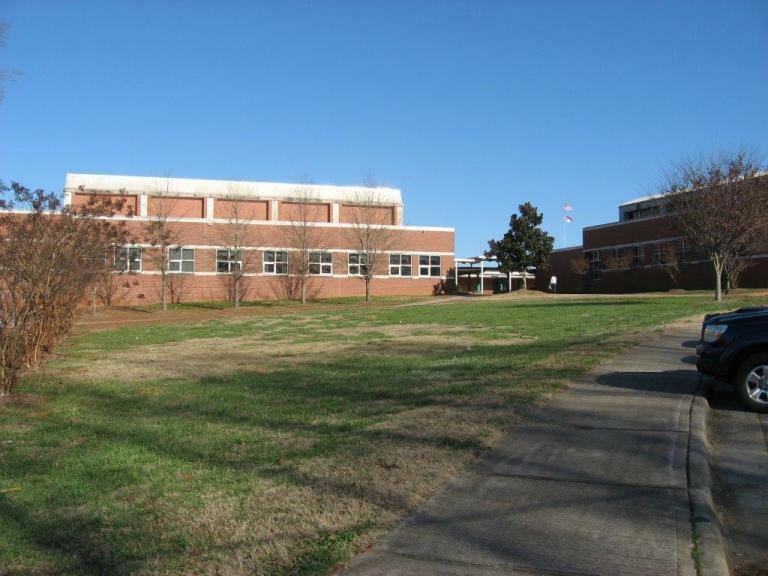 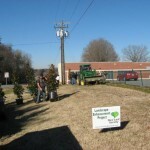 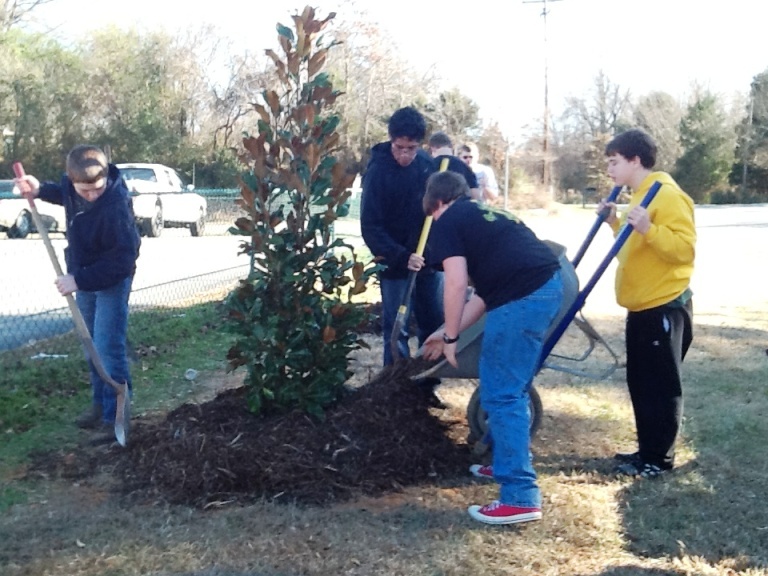 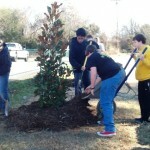 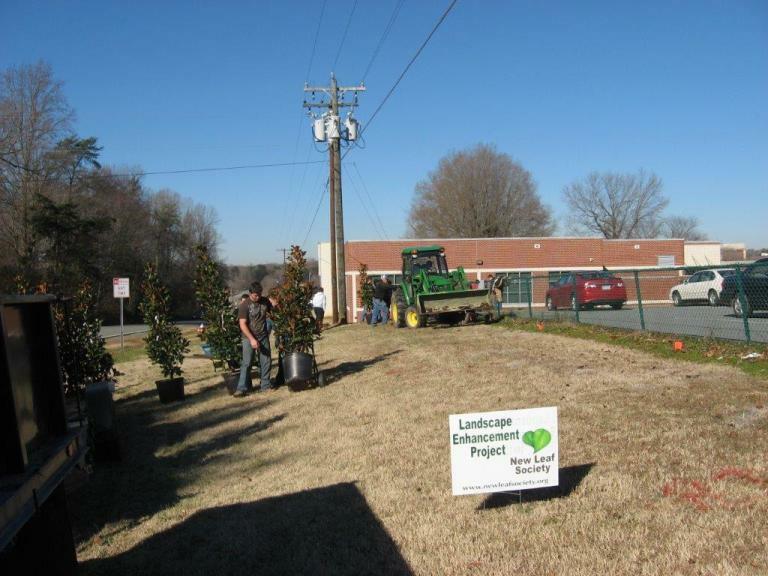 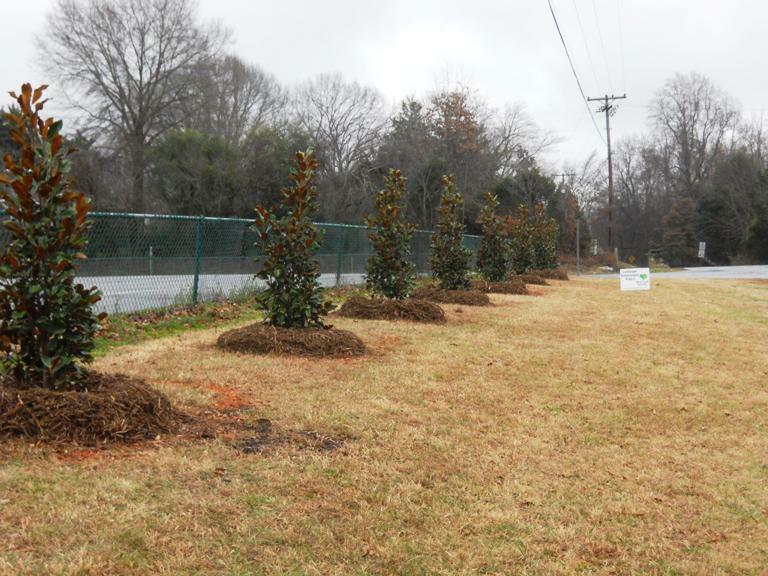 Alumnus and owner of Lawn Service Mebane, Ron Wrightenberry installed the plants, along with Eastern High School students, and oversaw the clean up of the sitesite. 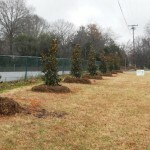 He will also with maintain the project. 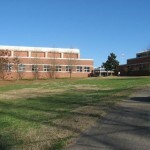 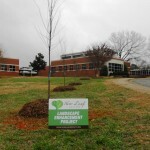 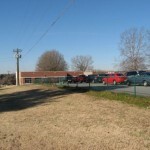 Planted were four zelkova trees, continuing a tree line to the left of the school; four nuttall oaks out front, behind the sign around the circular drive; and eleven bracken brown beauty magnolias to screen the parking lot.